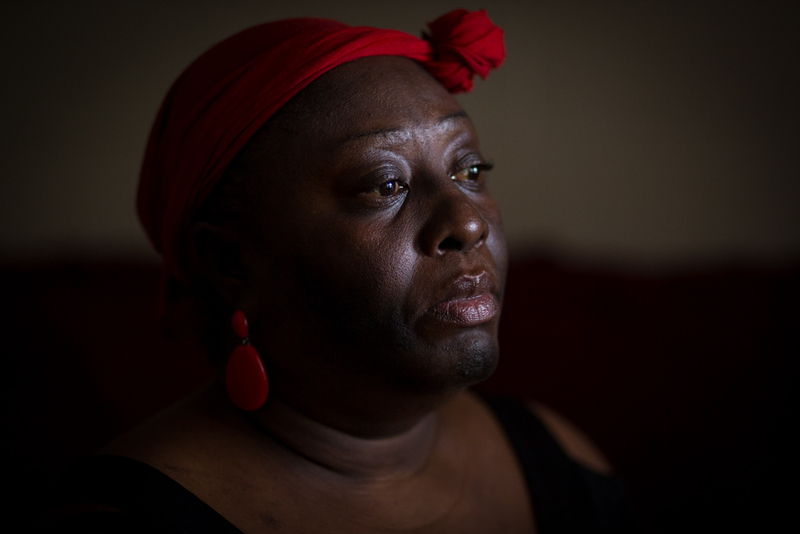 I traveled down to Moultrie and Thomasville, Ga., a few weeks back to help illustrate an investigative story for BuzzFeed News about the H-2 guest worker program. 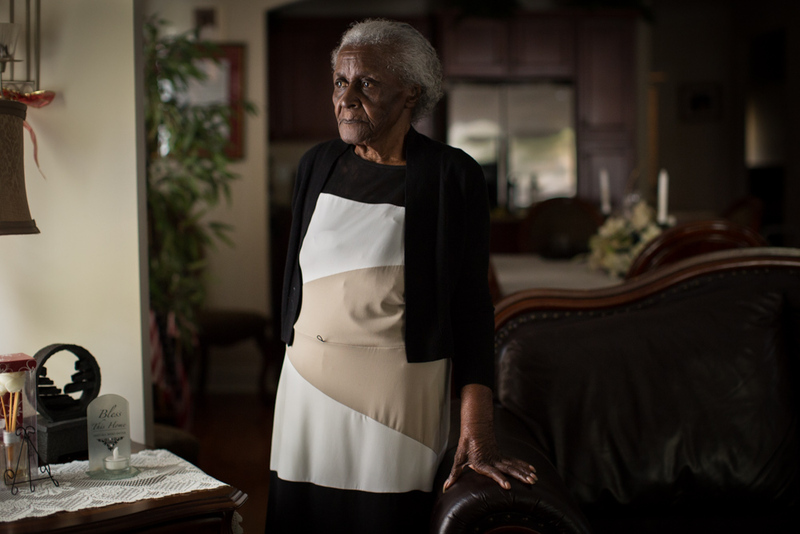 My assignment was to photograph a few people who had agricultural jobs and were fired for cheaper, immigrant labor. Agriculture is a huge economic engine for this part of the state, and BuzzFeed claims that the government and businesses here, and elsewhere around the country, have purposefully sought immigrants over Americans in order to save money. A few months ago, I had one cool assignment, courtesy of Sports Illustrated. 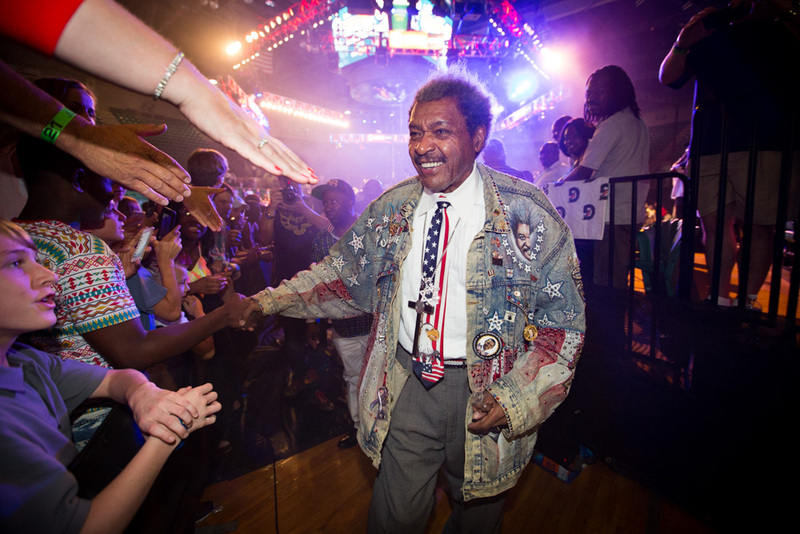 I got to hand out with the famous/infamous Don King for a fight he was promoting. The fight, between Eric Molina and Deontay Wilder, was held at Bartow Arena in Birmingham, Ala. The story was part of SI’s annual “Where Are They Now?” issue. I’ve assisted SI photographers on stories for this issue in years past, so it was a real honor to be shooting this assignment. 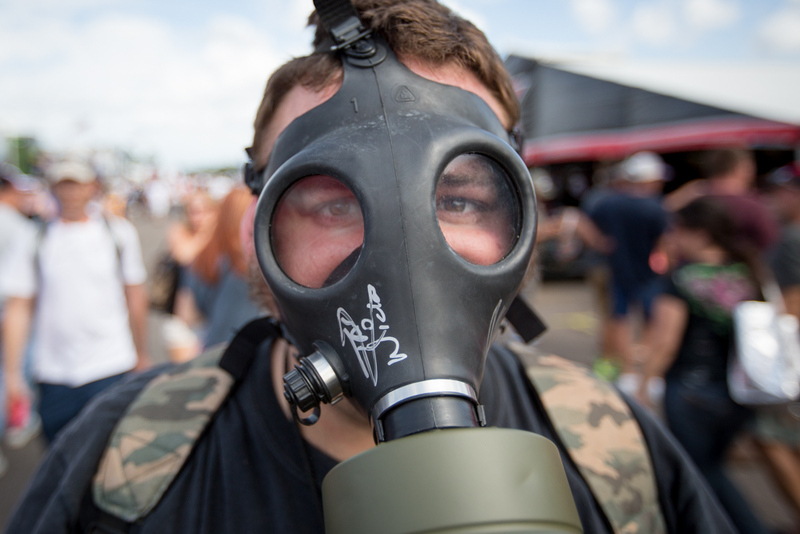 If you’ve never been to an NHRA (National Hot Rod Association) drag race, I definitely encourage you put on the list. Even if racing isn’t your fancy, the experience is unforgettable. First, the cars are the LOUDEST THING ON EARTH. Okay, maybe not, but pretty damn close. These 10,000 horsepower cars, shaking and rattling like they may fly apart at any minute (and sometimes do), shake your innards when they go by. I can’t even really explain the bone jarring power of these machines. Well, they go over 300 mph in a 1/4 mile, so that might help illustrate it. Back in August, I had the chance to photograph inside the CDC in Atlanta. The assignment, for Newsweek Europe, was to help illustrate a story about the efforts to completely eradicate polio. 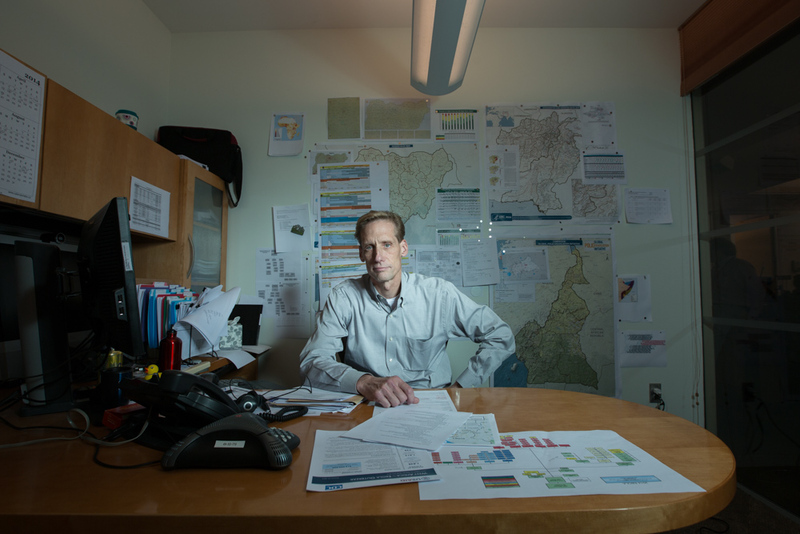 I was to take a portrait of Dr. Greg Armstrong (above), CDC incident manager, and photograph the Polio and Picornavirus Laboratory and the Emergency Operations Center. The whole thing was a bit stressful. It’s not everyday that I get to work in one of the most secure places on Earth, not to mention that I was only going to have a few minutes with Dr. Armstrong. Some assignments change your perspective. Photographing former boxing champ Paul “The Punisher” Williams a few weeks ago was one of them. The assignment was to take a few portraits of Williams for Sports Illustrated’s annual “Where Are They Now?” issue, which published this week. Williams, who had an impressive 41-2 career as a boxer, was paralyzed following a 2012 motorcycle accident in Marietta, Ga. 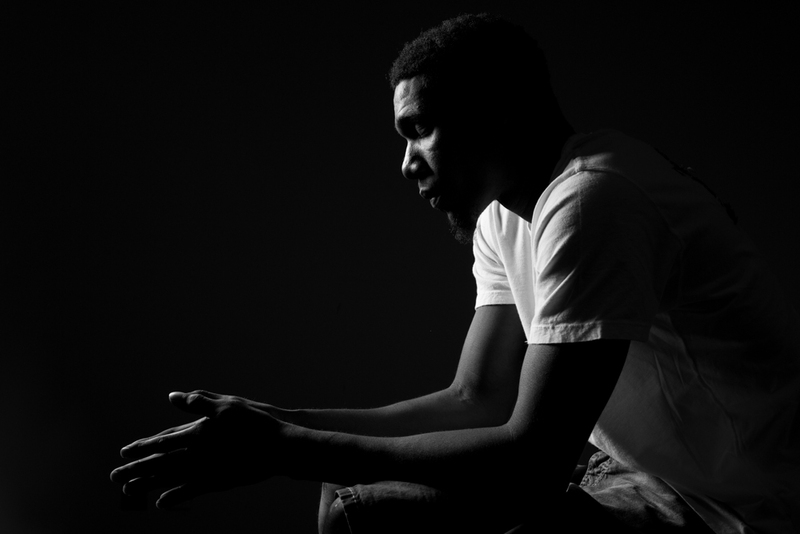 I photographed him at the Emory Orthopaedics and Spine Center in Atlanta. A few weeks ago, USA TODAY asked me to take some portraits of Miller Grove (Ga.) High School boys basketball head coach Sharman White. He was in the running for the 2014 ALL USA Boys Basketball Head Coach of the Year, which he was named yesterday. 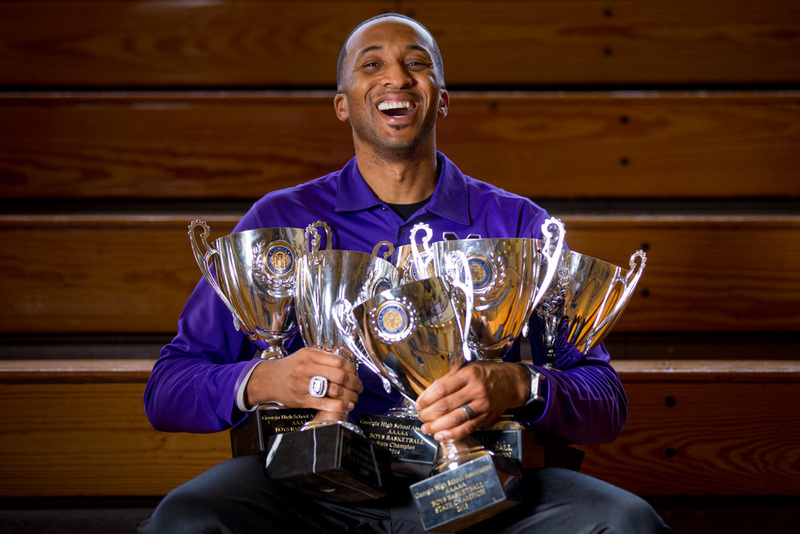 And it’s not hard to see why he would be candidate for this title: He has led the Miller Grove Wolverines to six straight AAAAA state titles. Six straight. White, who is also the athletics director, started at the school when it opened in 2005. He has been winning championships since the 2008-09 season. 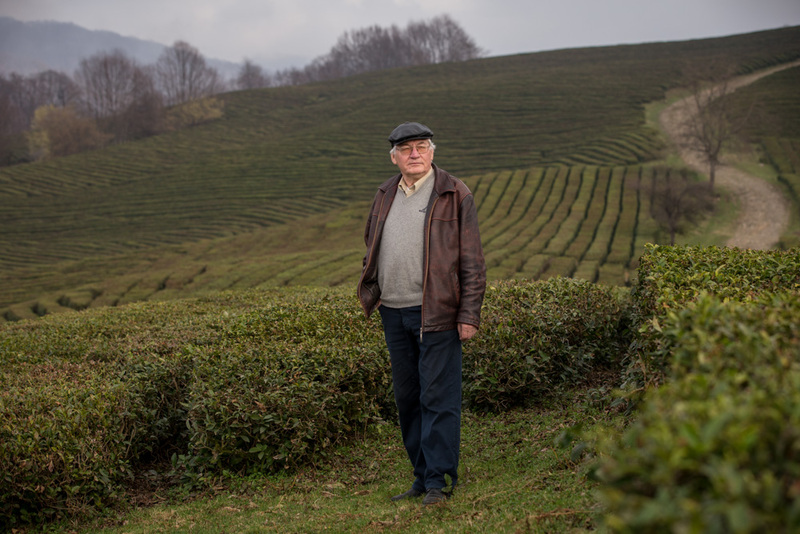 Vladimir Voronen, tea grower at Dagomy’s tea plantation near Sochi. My assignments here in Sochi have been vastly different than I ever anticipated. I never thought I would be covering dog shelters, or a gay bar in Sochi. And I never thought I would end up at a place like Dagomys tea plantation, on the side of a mountain near Sochi. This place was spectacular, simply beautiful. It was so far away, so removed from the concrete, mud, and hustle of Olympic Park. 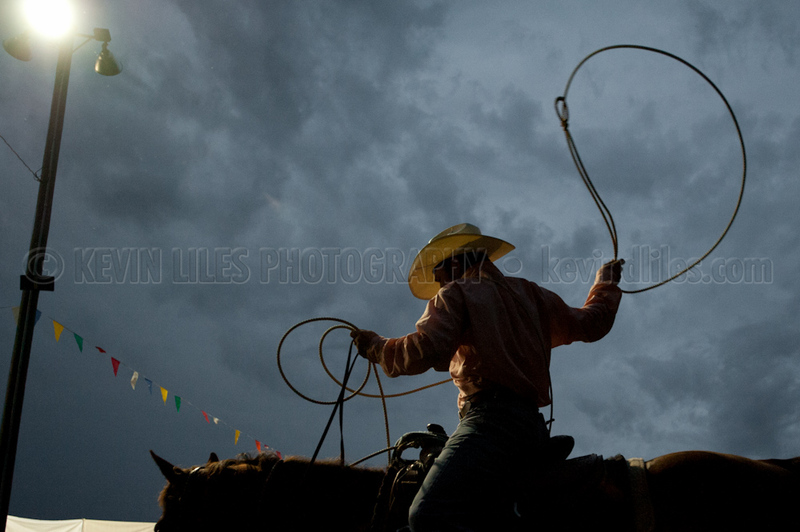 A member of the roping team practices at the 2013 Shady Dale Rodeo. I grew up pretty close to Shady Dale, Georgia, but I didn’t attend my first Shady Dale Rodeo until I was well into my 20s. It was about 6-7 years ago, when I was working as a photographer for the Griffin Daily News. I was blown away that this had been going on right up the road from me for most of my life and I had yet to attend. I immediately fell in love with rodeos and the people who attend them. So today, I really wanted to take someone’s portrait. I wanted to find someone interesting and put some light on them. It didn’t take me long, riding around East Griffin, Ga., before finding this guy, 58-year-old Mickey Arnold. Yes, that’s a grown-up tricycle. And yes, it has an engine (no, it’s not a Hemi).